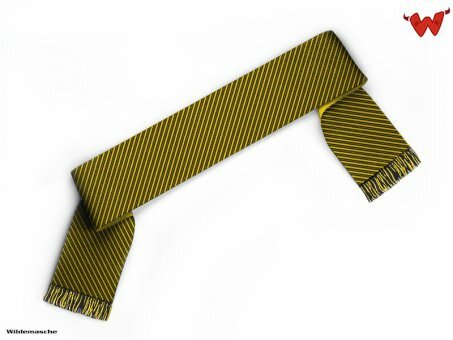 Edit design Football scarf with thin lines , or create your design from scratch. Thin line football scarf design. 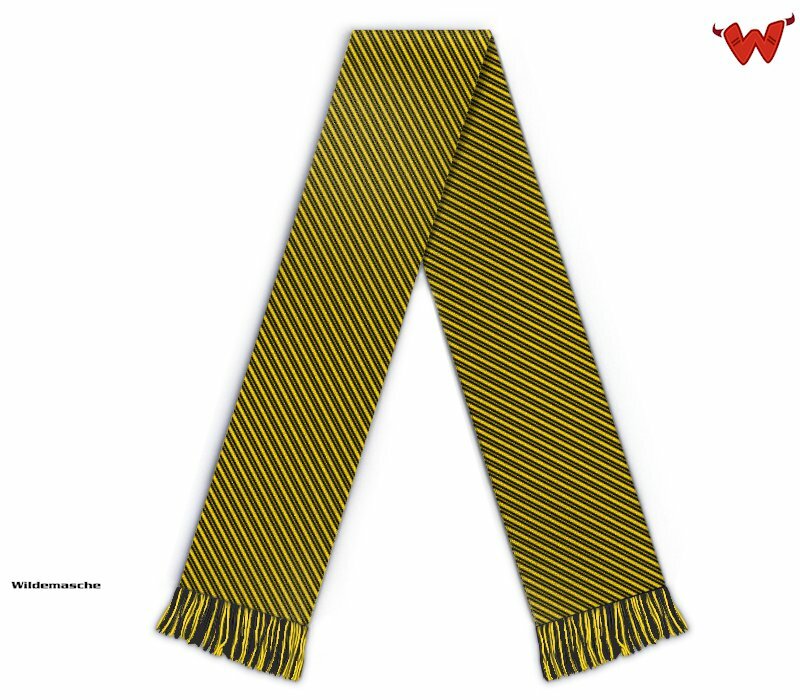 Nicely arranged on this classic fringe scarf.